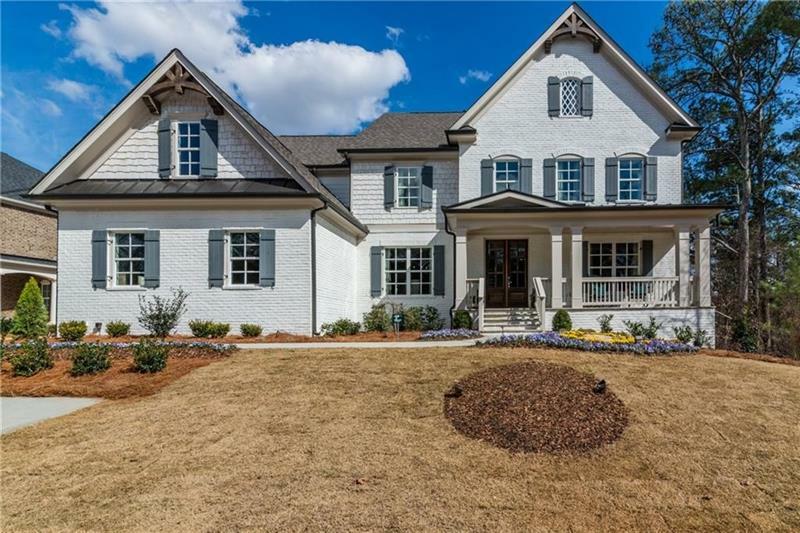 Ready February! 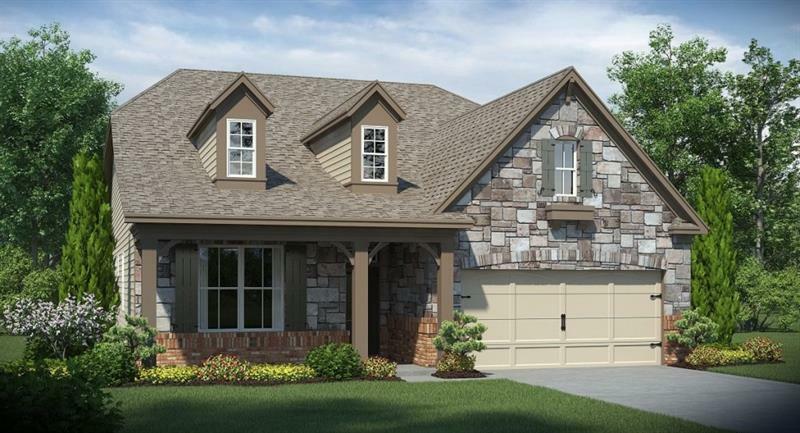 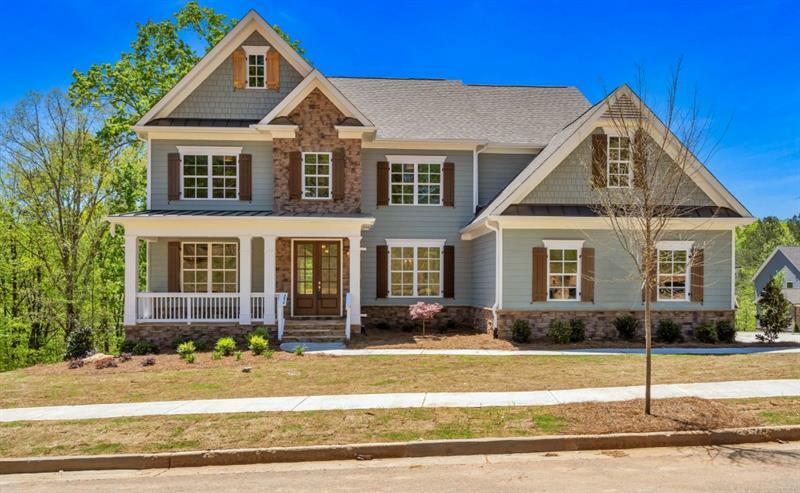 Popular Brunswick Ranch Plan. 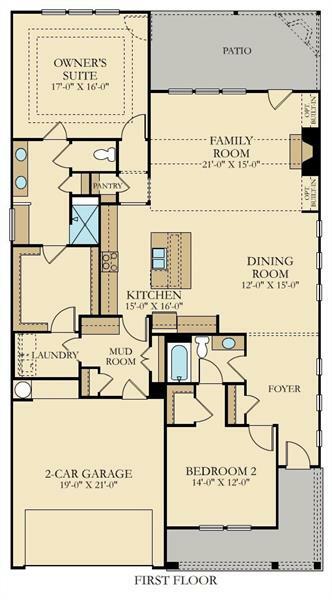 3 Bedroom, 2 Bath. 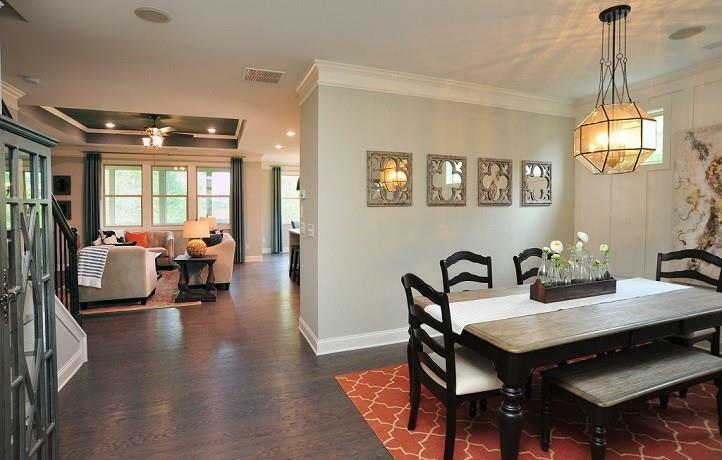 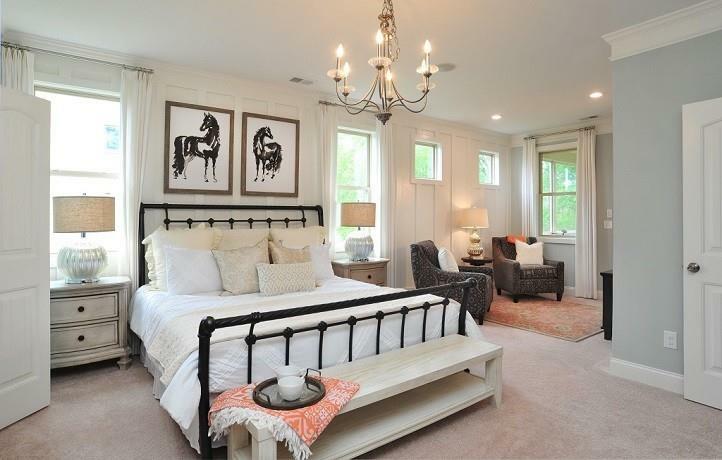 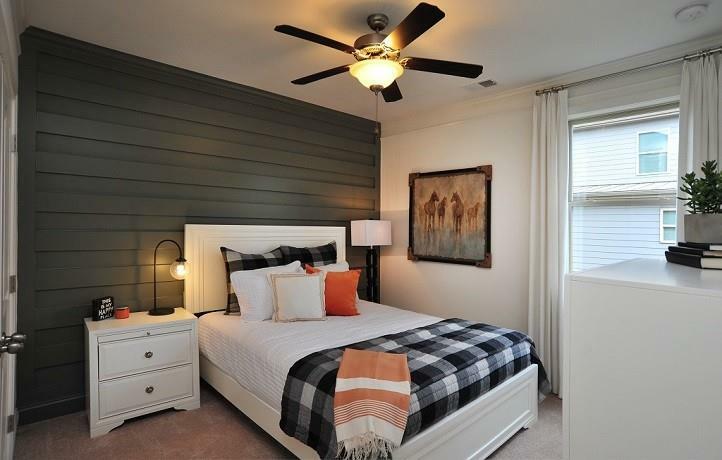 Large Owner's Suite w/ sitting room, large walk in closet that wraps around into Laundry Room. 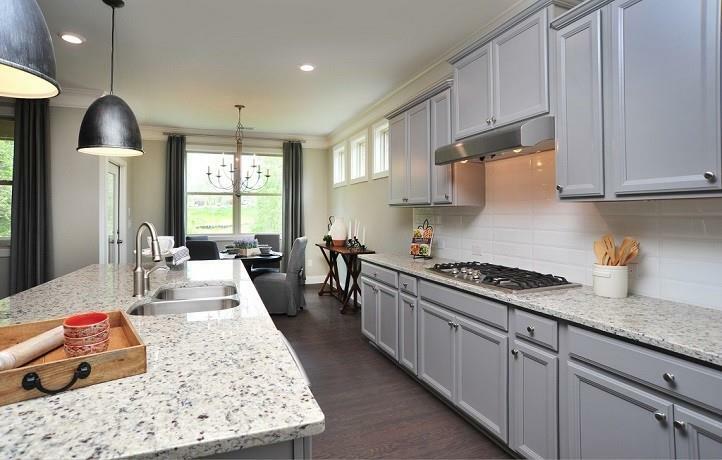 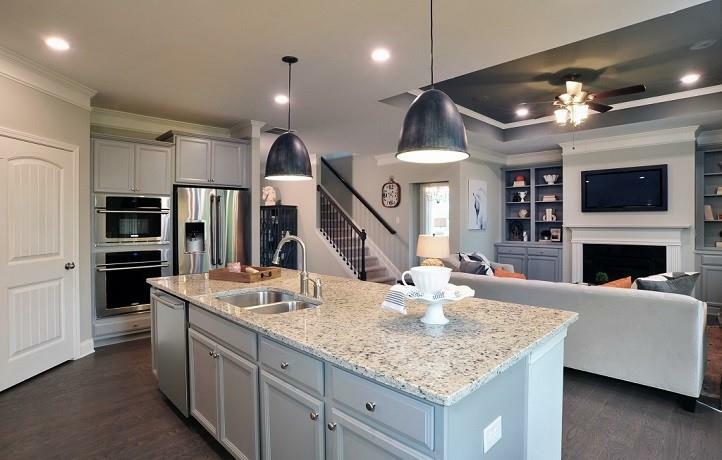 Large Kitchen, open to Family Room. 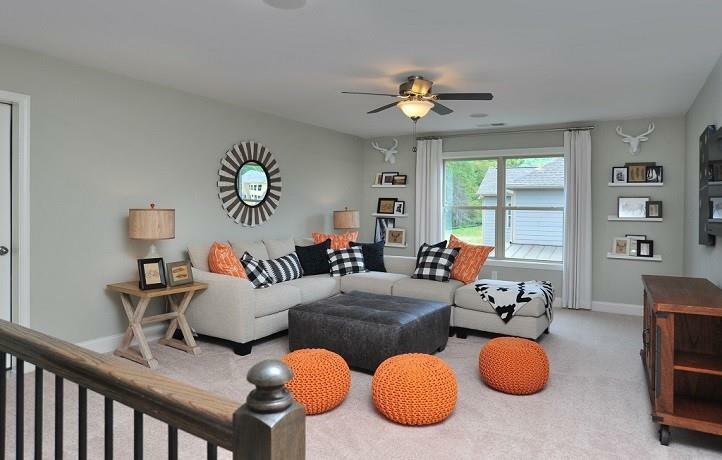 Inviting entertaining space. 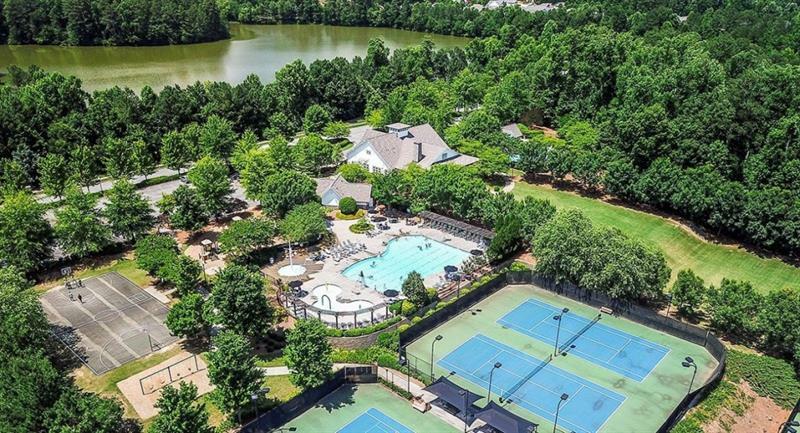 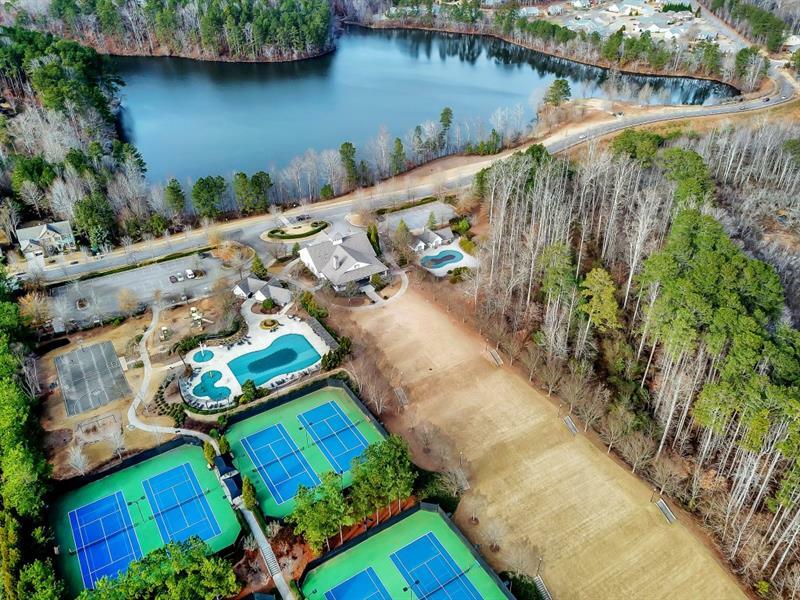 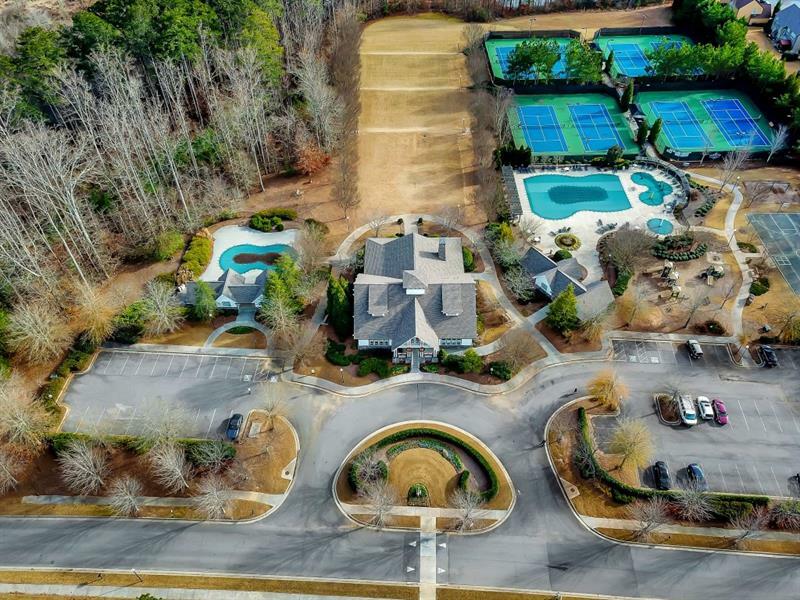 Community amenities include 3 swimming pools, 10 lighted tennis courts, pickle ball courts, clubhouse, fitness center and activities director, playgrounds, walking trails, lakes for kayaking and fishing. 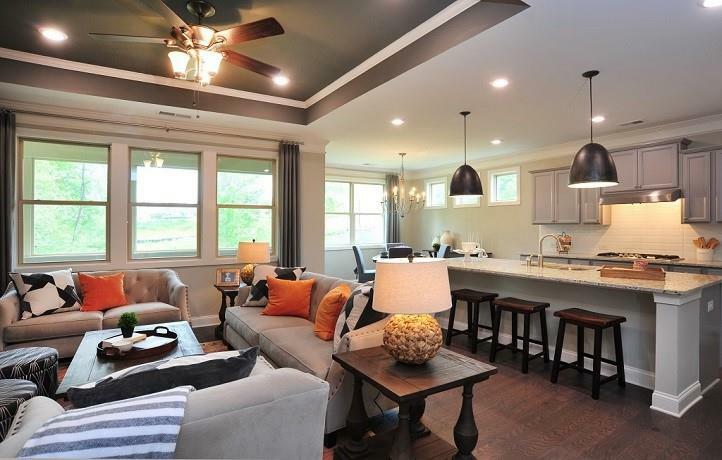 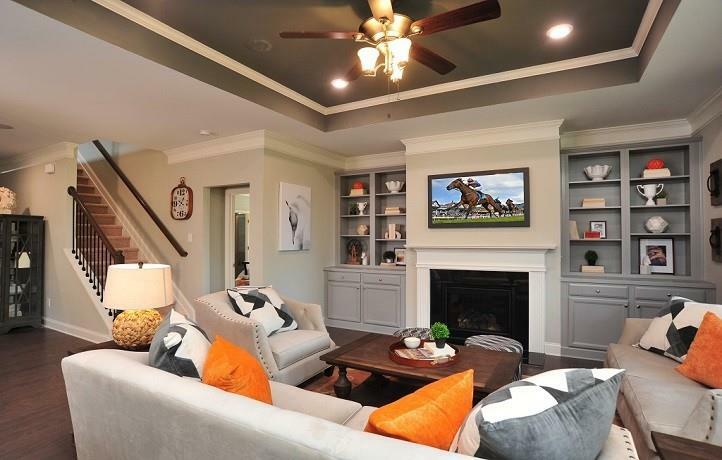 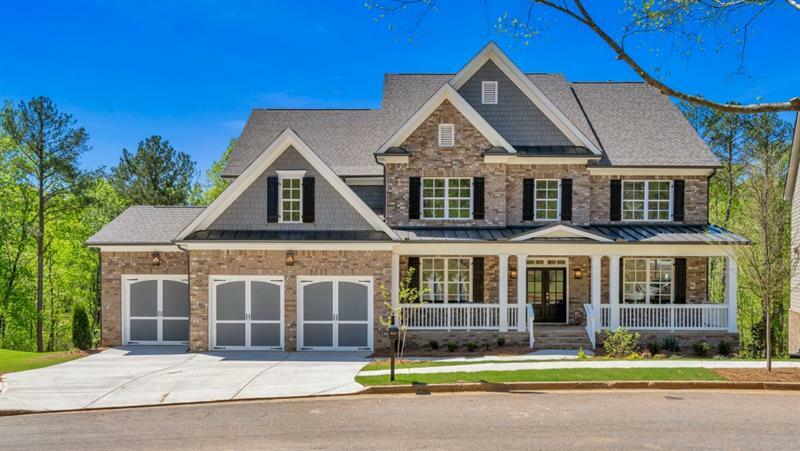 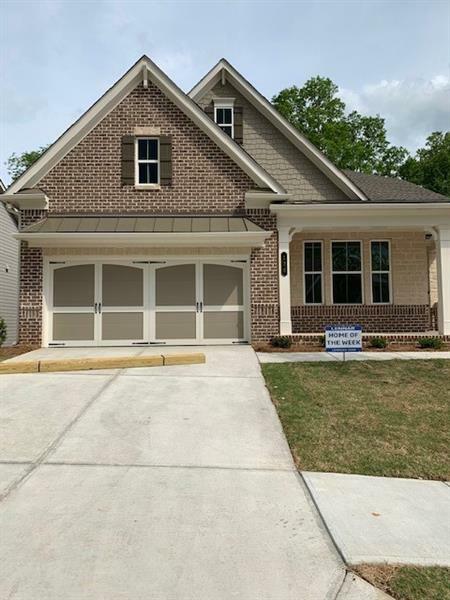 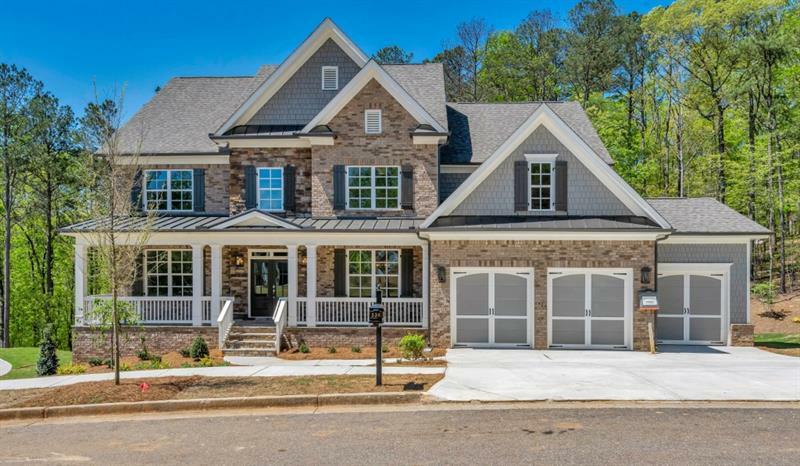 pictures are of model home, not actual home.